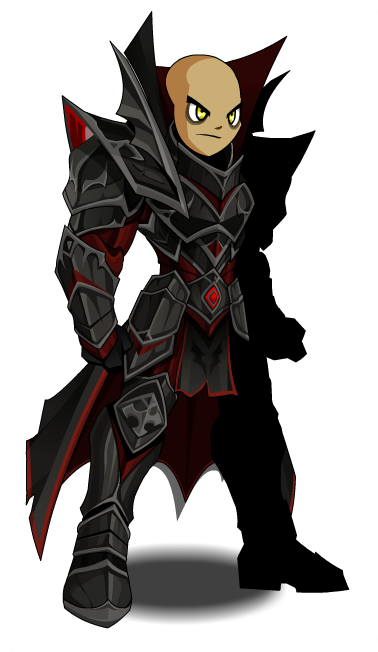 Description: The Sanguine Shields serve royal bodyguards for Vampire Queen Safiria. They are some of her most loyal devotees. 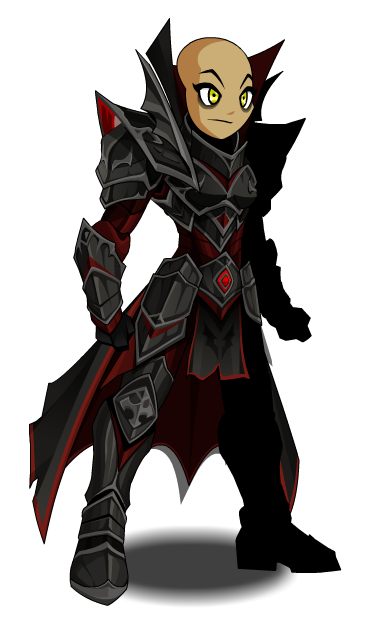 Also see Formal Sanguine Shield.